Cihan Yücel has performed hundreds of solo and chamber music concerts in the US, Europe, and his native Turkey, including an acclaimed solo recital on Turkish National Radio, and a performance of Rachmaninoff’s Piano Concerto No. 2 with the Presidential Symphony Orchestra of Turkey. 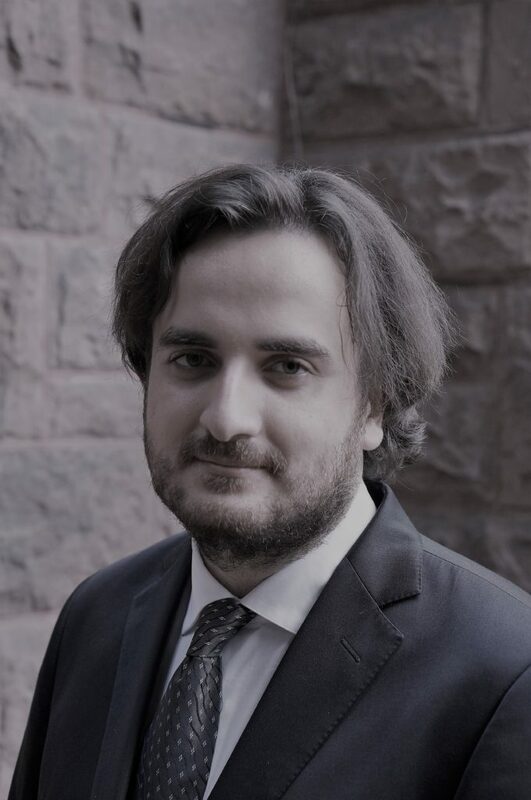 Born in Ankara in 1987, Cihan began his piano studies at the age of six. In 1998, he began his studies at Hacettepe University Ankara State Conservatory. In 2009 Cihan came to the United States to study with Anne Koscielny and Paul Rutman at the Hartt School of the University of Hartford. While he was studying for his Master’s degree at the Hartt School, his chamber music group was the state winner and national finalist in the Music Teachers National Association (MTNA) competition in 2011. In master classes and workshops around the world, Cihan studied with Yefim Bronfman, Stephen Hough, Vladimir Feltsman, Jeffrey Kahane, and many other masters. Among his long-term mentors were composer İlhan Baran; pianist Éric Trudel; music theorists Patrick Miller and Akane Mori; and music historians Thomas Schuttenhelm, Ira Braus and Kenneth Nott. Cihan is completing his Doctor of Musical Arts degree at the Hartt School where he is studying with Paul Rutman. In addition, he is a staff accompanist at Hartt and is in the honors chamber music program, Performance 20/20.